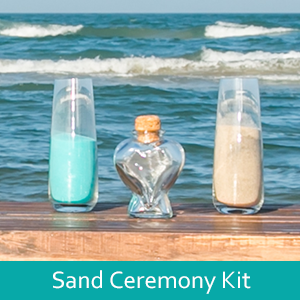 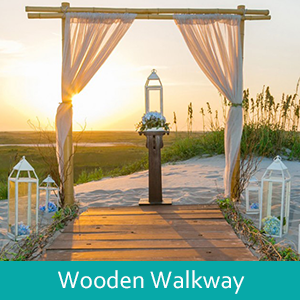 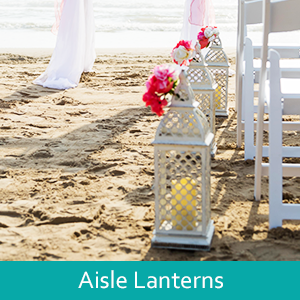 BUILD YOUR OWN BEACH WEDDING PACKAGE? 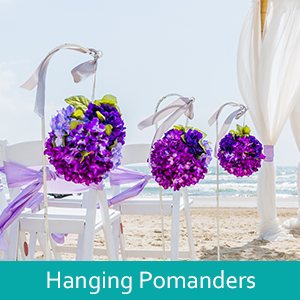 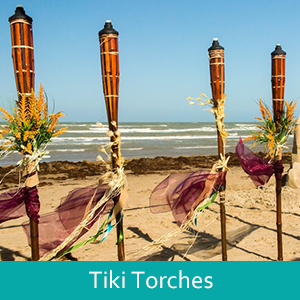 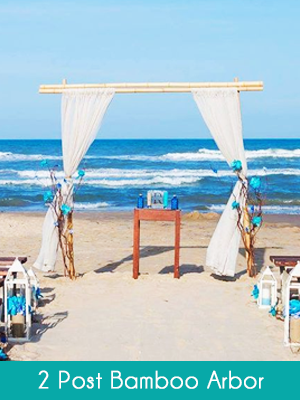 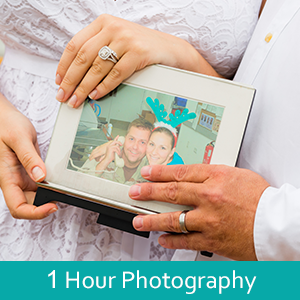 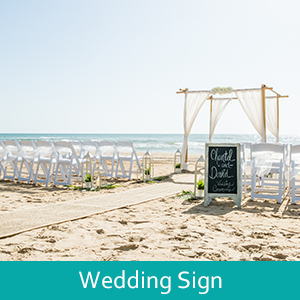 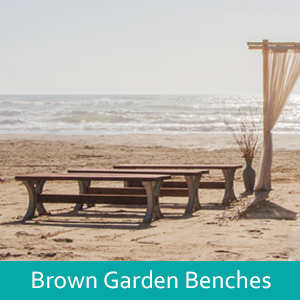 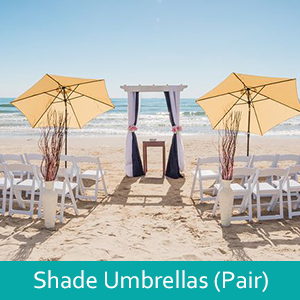 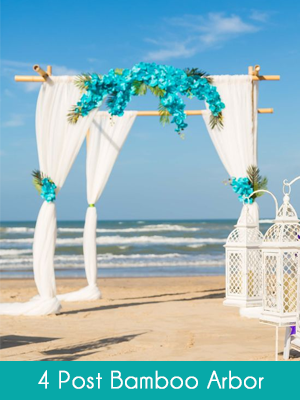 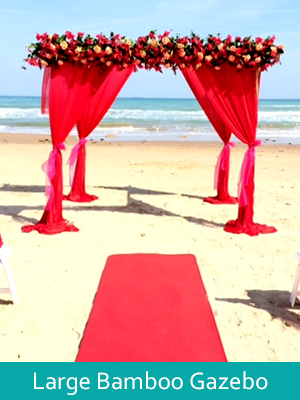 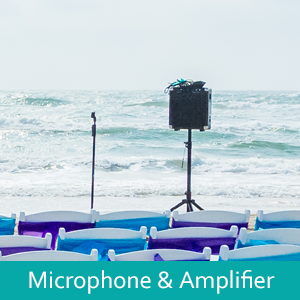 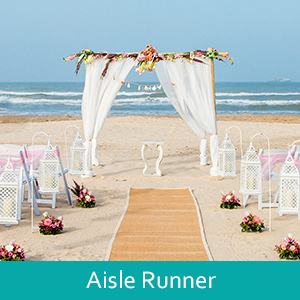 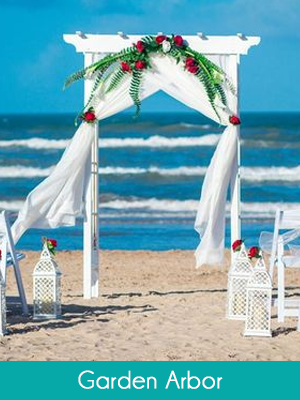 Create your South Padre Island beach wedding package easily. 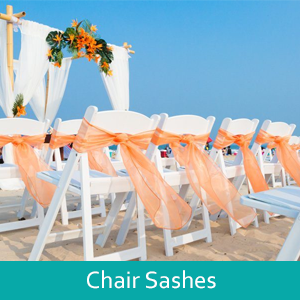 Select a date and pay a deposit then relax, your wedding is planned. 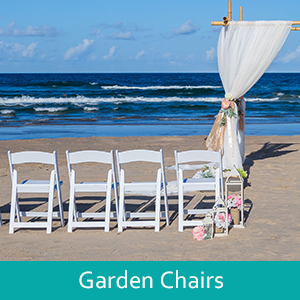 Garden Chairs - $6 ea. 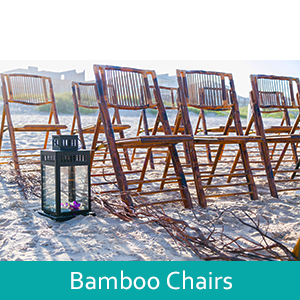 Bamboo Chairs - $6 ea. 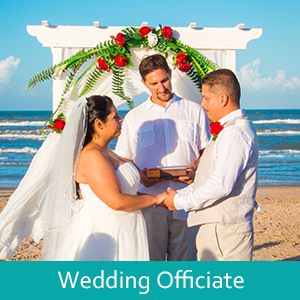 After this step 8.25% Sales Tax will be added to your subtotal.